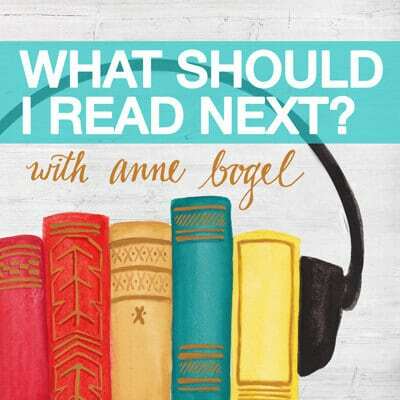 I've been wanting to read this; I keep hearing great things from readers with good taste. From the publisher: "A captivating novel about mental illness that lingers long beyond the last page. Caden Bosch is on a ship that's headed for the deepest point on Earth: Challenger Deep, the southern part of the Marianas Trench. Caden Bosch is a brilliant high school student whose friends are starting to notice his odd behavior. Caden Bosch pretends to join the school track team but spends his days walking for miles, absorbed by the thoughts in his head. Caden Bosch is split between his allegiance to the captain and the allure of mutiny. Caden Bosch is torn. 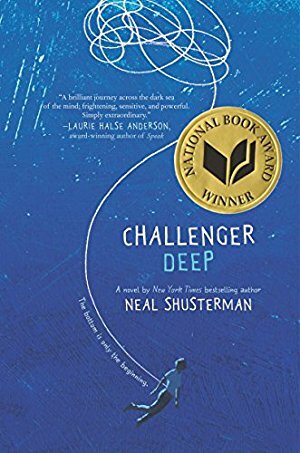 Challenger Deep is a deeply powerful and personal novel from one of today's most admired writers for teens."